ABK6 new honey liqueur at 35% ABV. 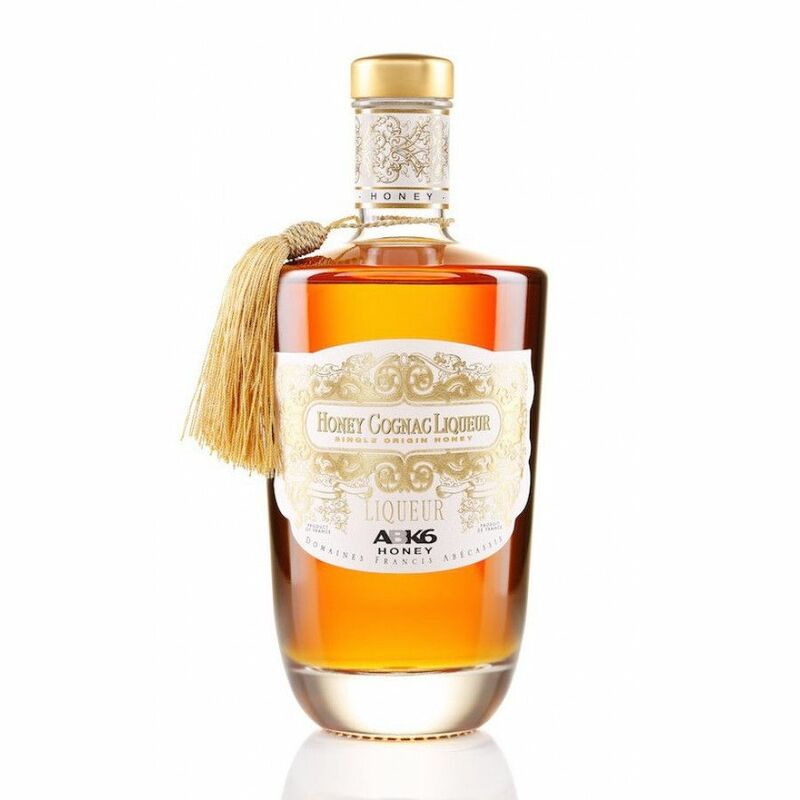 I thought that Honey by ABK6 is a really interesting liqueur. Strong with its 35%, very sweet of course because there is a lot of honey/sugar in there. But still, strong enough to experience a solid punch after the palate. Another innovative product after ICE by the Abecassis family. Keep up the good work!